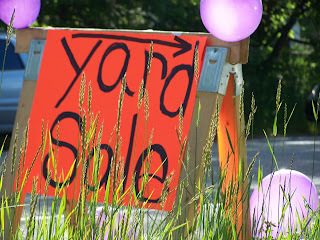 Lakewood-Balmoral Front Yard Sale this Saturday Reviewed by Edgeville Buzz on September 8, 2010 . Edgewater’s Lakewood-Balmoral neighborhood plays host to an expansive yard/garage sale each year on the weekend after Labor Day. This year’s sale runs Saturday from 9AM-4PM. 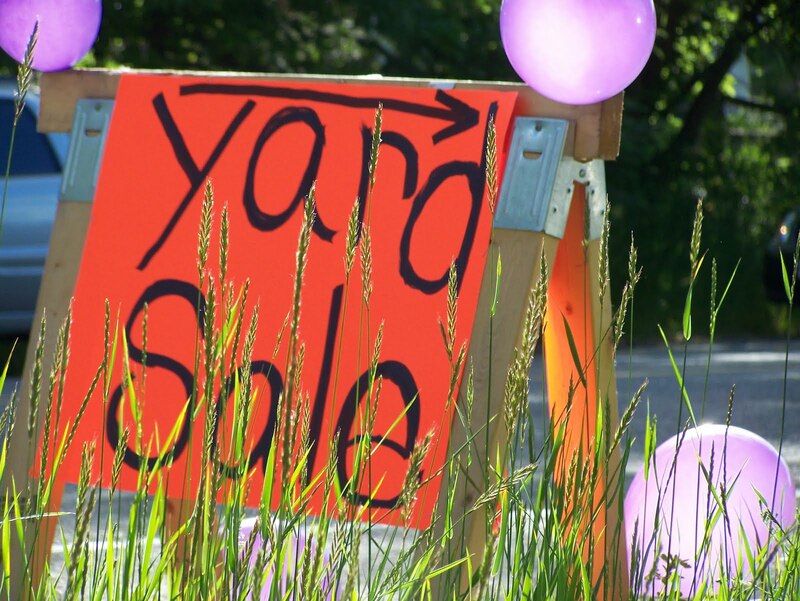 Multiple homes and buildings will have items for sale in their yards and on the sidewalk, and you’ll even find some garages open off the alleys in the immediate area with their own treasures offered for sale.